Yields on benchmark Treasuries have increased this year as market observers anticipate further monetary policy tightening out of the Federal Reserve. Nevertheless, fixed-income investors have a number of ways to hedge their portfolios against rising rates through targeted exchange traded fund strategies. For example, the ProShares Investment Grade-Interest Rate Hedged ETF (BATS: IGHG) and ProShares High Yield Interest Rate Hedged ETF (BATS: HYHG) are two rate hedged ETF strategies that try to eliminate the rising rate risks. IGHG shows a -0.08 year net effective duration and a 3.90% 30-day SEC yield while HYHG has a -0.18 year duration and a 6.36% 30-day SEC yield. The two rate-hedged bond ETFs achieve their diminished rate-risk status by shorting Treasury notes so that the underlying portfolio shows a near-zero duration – duration is a measure of sensitivity to changes in interest rates, so a zero duration translates to no sensitivity to changes. Consequently, these rate-hedged bond ETFs do not have to sacrifice their attractive yields when limiting their sensitivity to rising rates, allowing investors to still generate income without having to move down the yield curve. 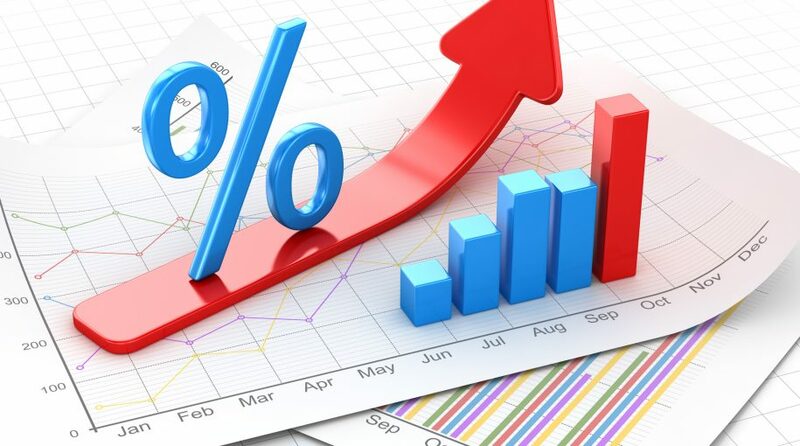 By hedging away rate risk, bond investors can focus on the underlying debt securities without fear of the negative effects of rising interest rates, maintaining their current level of income generation and potentially capitalizing on the tightening credit spreads. Additionally, anther simple way to hedge against rate risk is to incorporate a small inverse bond ETF play to a well-diversified fixed-income portfolio. For example, bond investors may take a 5% or so position to hedge against the Federal Reserve interest rate hike through simple inverse or short Treasury bond ETFs, such as the ProShares Short 20+ Year Treasury (NYSEArca: TBF). Similarly, the ProShares UltraShort 20+ Year Treasury (NYSEArca: TBT), which tries to reflect the -2x or -200% daily performance of the Barclays U.S. 20+ Year Treasury Bond Index, and the ProShares UltraPro Short 20+ Year Treasury (NYSEArca: TTT), which takes the -3x or -300% daily performance of the Barclays U.S. 20+ Year Treasury Bond Index, have been popular picks for more aggressive exposure to turns in the Treasury market.